We are worldwide represented. For your local Trafag distributor please contact us or visit our website. 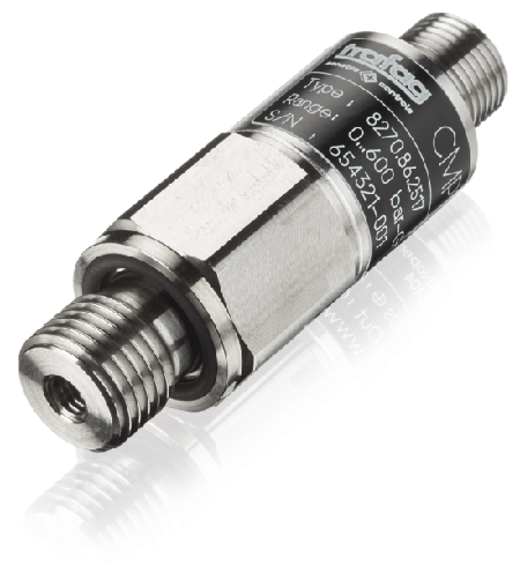 For relative and absolute pressure measurement starting at 0,2 bar up to 600 bar rel.